Happy Kentucky Bourbon Festival y’all! To those of us who live in Kentucky and are in the Bourbon Business, this is our Super Bowl, our World Cup! 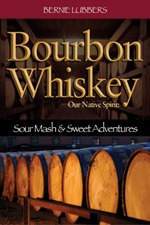 If you haven’t come before, I suggest that if you’re a bourbon lover, or a whisk(e)y lover in general, you should make it sometime. Many folks ask me, “When is that?” but it’s easy to remember, it’s ALWAYS the third week of September. Some of the best weather we have in Kentucky is right around this time of year. 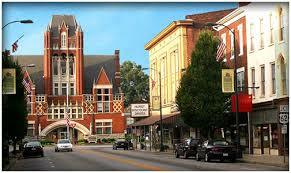 This week here it’s going to be 75F all week and very pleasant at night…if you’re close by, c’mon down to Bardstown. Voted one of the Most Beautiful Small Town In America by both Rand McNally and USA Today, all of 11,200 residents of Bardstown welcome tens of thousands of visitors from around the world to the Bourbon Festival each year. There’s lots to do all week. Ticketed events usually sell out way in advance, but right in the center of town at the Oscar Getz Museum of Whiskey all the distilleries set up a fair, and over at the ball field is where the Barrel Relay Races happen on Saturday. 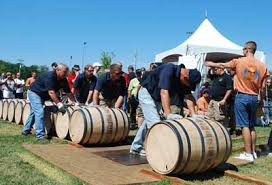 Every distillery puts up teams, women’s, men’s, and individuals roll barrels in a rick and compete for fastest time and accuracy. At first this sounds like it’s not that exciting, but when you are there, and you see the barrels all clocking and rolling and setting each one with the barrel bung straight up at 12 o clock…the crowd goes berserk! 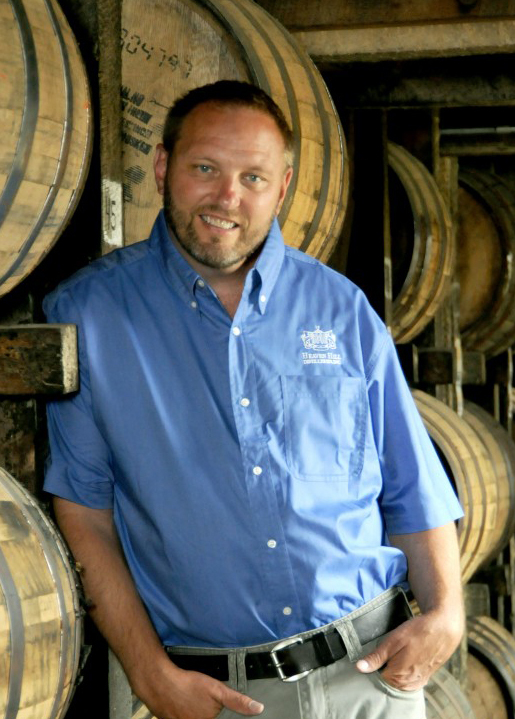 The master distiller’s and brand ambassadors are everywhere, and are very approachable and you have time to talk with them, and share a bourbon with them more chances here than at an event that’s just a few hours long. 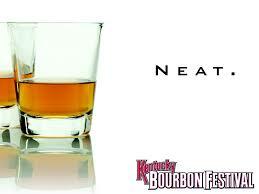 The Bourbon Festival is all week long, Tuesday-Sunday! If you don’t get a hotel room in Bardstown, there’s plenty nearby in Mount Washington, Shepherdsville, and don’t forget that Louisville is only 45 minute drive! If we don’t see you this week in Bardstown, look in to coming next year, but please raise your favorite bourbon toward Kentucky this week, and celebrate in spirit and spirits with us! Kentucky whiskey is the pride of United state. This is world famous whiskey. I really like this. Thanks for sharing this great post. Any place with pie in the name is a good thing.Rhubarb is one of those ingredients that I think ends up being more for texurte than anything. Also, it’s quite sour so a lot of sugar has to be used to cover that up, usually, and that hides the flavor too.I’m going to try making orange rhubarb butter soon and will let you know how it goes!